Android emulators is a very known concept now, and thus many people still prefer to run Android apps on their desktop/laptop devices. 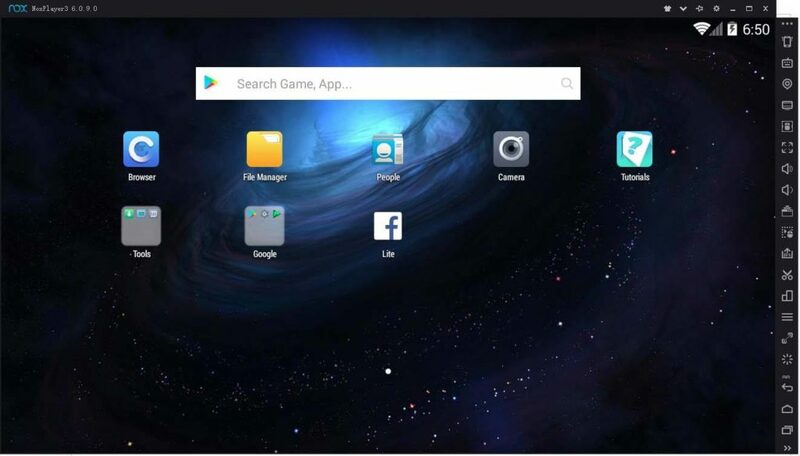 Thus, the first known Android emulator in the market was Bluestacks. So what exactly Bluestack is? 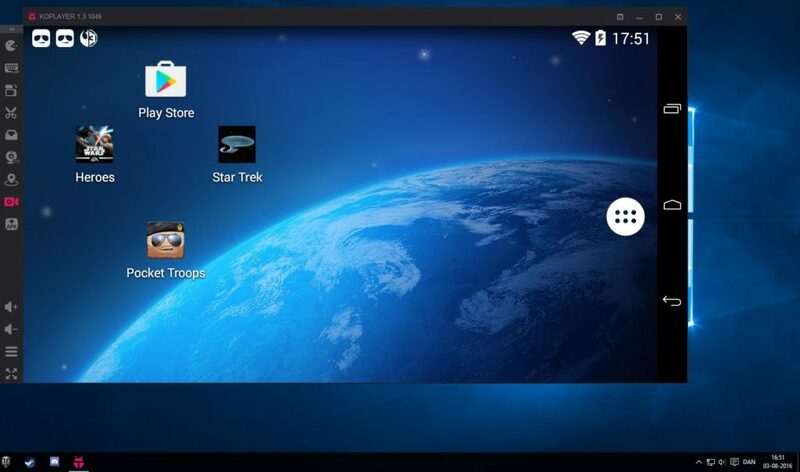 Bluestack is an Android emulator which is used to run Android apps on Windows PC. However, as it needs high-end PC configuration we have come up with alternatives which are better than bluestacks. We can even use WhatsApp for PC without bluestacks, using the latest version of WhatsApp. So here are some lightweight android emulators for windows which can give you a better experience. Let us check them out. 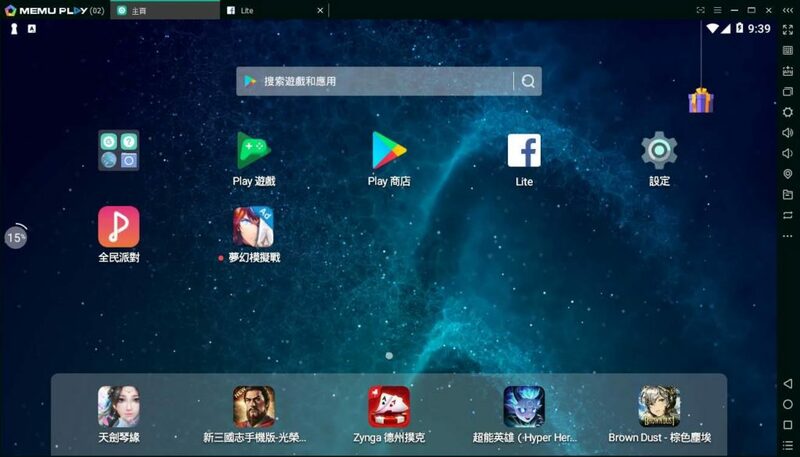 If you are looking for apps like Bluestacks with different new features, then you should definitely check out Nox Player. 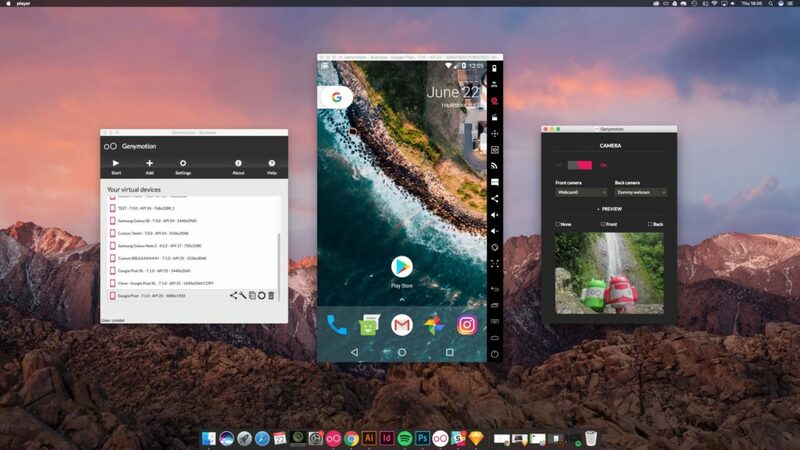 It allows you to run Android apps on your PC or Mac. 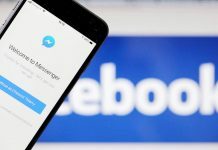 There are various apps straight from messaging to games which you can start using the same time on your desktop. There are simple control systems just like you use a mouse. However, you can also fix tap controls for the purpose of games app. Rooting Bluestack is tedious, whereas, in Nox Player, you have to enable toggle in the settings. Due to its simple interface makes, it is easy to use the app. It also consists of intuitive keyboard mapping for controlling app and game. You can also control multiple devices. One of the best part to note is that it is based on Android Lollipop 5.1.1 and also consists of Material UI. The only issue is, it has a sluggish installation process. 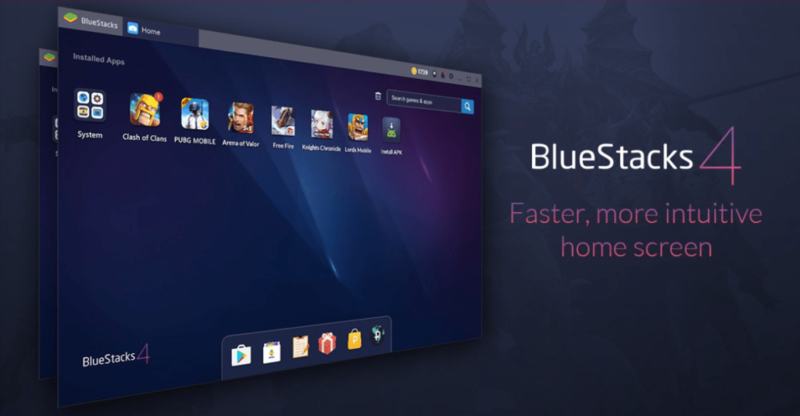 MEmu Play is another helpful tool for developers just like Bluestack which is loaded with a ton of features. The amazing part is that it supports both Intel and AMD CPUs. It comes with the ability to run multiple instances at once. Another thing to be noted is that it supports Android JellyBean (4.2), Kit Kat (4.4), and Lollipop (5.0). It lets you perform the task in three different windows for all three versions. It has even good optimizations for gameplay. Andy Android emulator is a well known app as it was launched when Bluestacks has started becoming famous. It comes with recent features, having systematic UI. The emulator allows you to use your Android device for the game controller. With that, it also has a feature of multi-touch support. One can get access to files in the system, syncing apps with mobile and such. 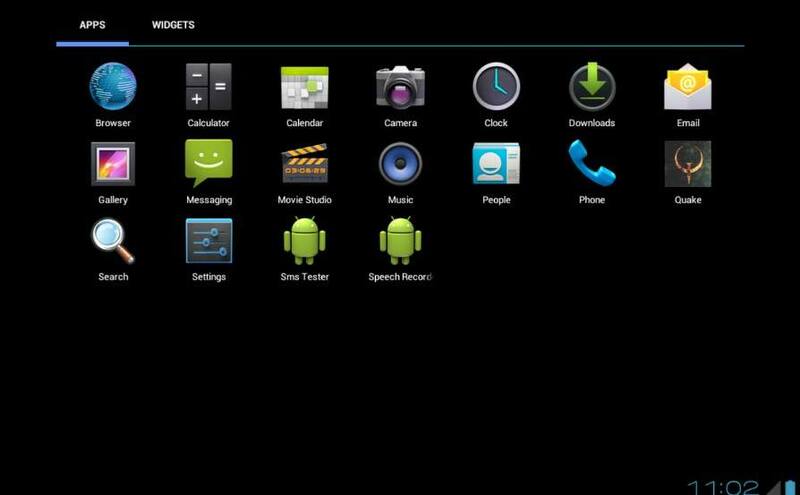 This amazing emulator is based on Android JellyBean 4.2.2. Droid4X is one of the better-looking entry in the world of Android emulator. It has a simple UI interface with good support provided by transition screens. 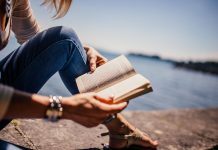 It is beneficial both for playing games and in terms of productivity. Also, it is suitable for MAC devices. It is better than Bluestack in terms of speed. However, it is a bit tedious in terms of usage at times and crashes occasionally. Genymotion has OpenGL capable graphics cards which makes it the fastest Android emulators. It can be easily integrated with Eclipse and Android Studio. It allows the usage of webcam and dummy webcam with the emulated device. This emulator can be found on Windows, OS X and Linux. It has a large collection of emulated and custom devices. There are multiple ways of deploying app through Genymotion. But, it cannot run inside a virtual machine and also on a full-screen HD monitor. You also need to create an account before downloading this emulator. Dolphin is a perfect emulator to run GameCube, Nintendo and Wii games on your PC. It provides High Definition Quality. Also, the best part to note regarding this emulator is that it is an open source project. Hence, anyone can edit in case any improvement is needed. This is one of the fastest and most stable Emulator with amazing graphics quality. It also supports Wiimote. This emulator is better than Bluestack in terms of providing good Wii console. Windroy (WindowsAndroid) is a project that merges the functions of both YouWave and Bluestacks and is basically for Windows. It starts quickly and also provides basic Android experience. It is based on Android 4.0.4. It has no audio facility, and one has to install the app manually. YouWave lets us try out Android apps and games on PC so that we can see how they would look and play on an Android phone. It offers Android 4.0 Ice Cream Sandwich in the home version of the app. It is helpful to test Android apps on your PC. It also provides a virtual SD card feature. 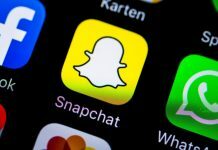 However, the major fault is not all apps are compatible with it and sometimes it has the issue of stability. In recent times, mobile games on Android OS are wildly addictive. 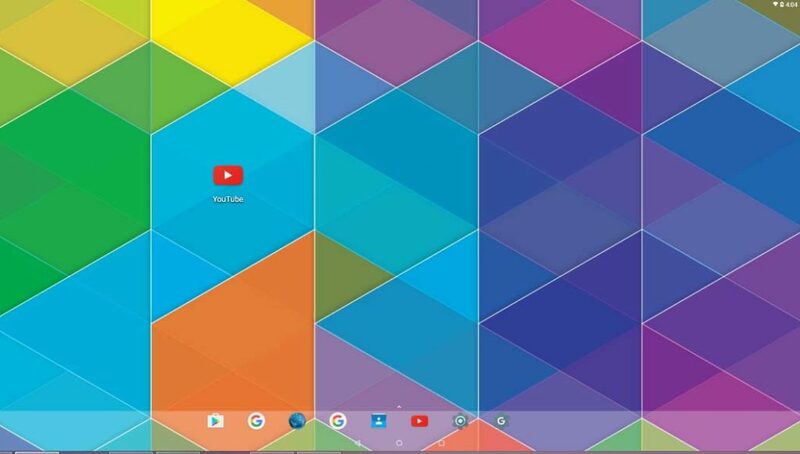 Hence, for this one can opt for Remix OS Player to play your favorite games on the PC, which is far better than Bluestacks. One can play games on the latest version of Android OS, on PC. It also has a feature of unlimited buttons to control the various functions in games. The limitation is it cannot run with all kinds of games. It is named such as it allows Android port for x86 machines. 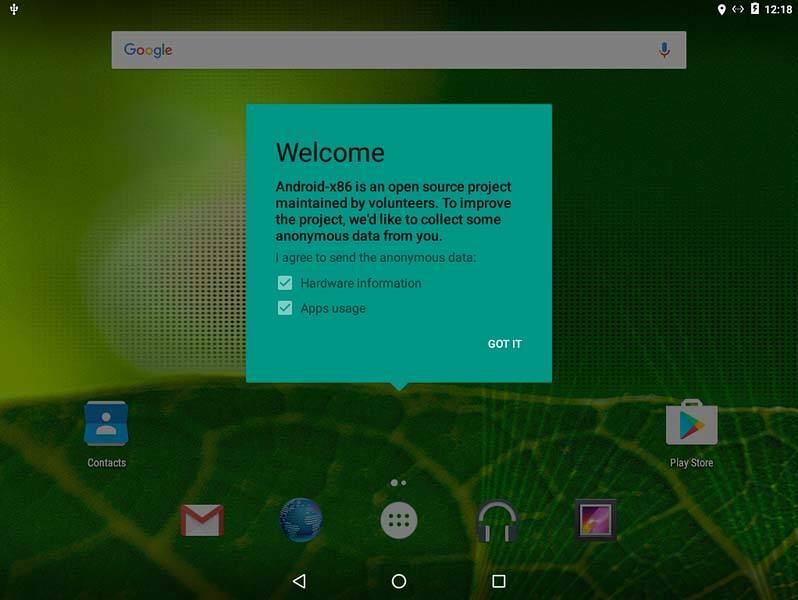 Android x86 Team has developed it. It is an open-source development which does not allow much bugs. It performs various android functions smoothly. The major limitation is that it supports only a few computers and has a large file size. KoPlayer is an Android emulator which along with running Android software, also provides various features. It includes swipe and tap feature to manage keyboard and mouse commands. It has a simple interface with video recording. Map tool can become tough at times. 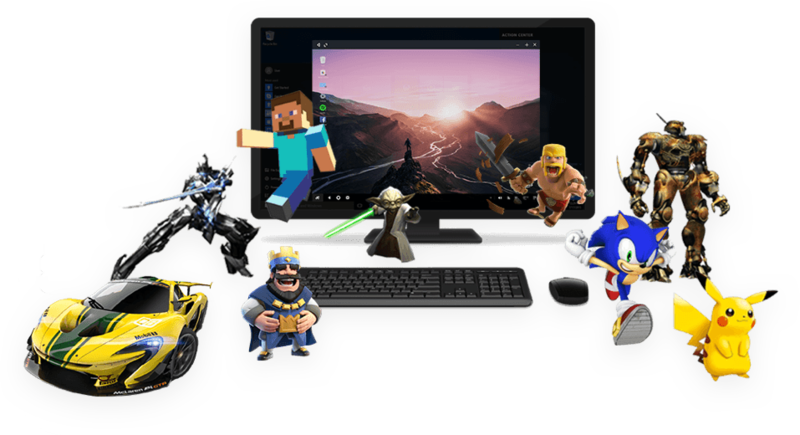 It is an emulator which brings in great Android experience to Microsoft Windows devices, runs on Windows 7,8 or 10 PC or tablet device. You can easily run on all android apps and also provides the 3D feature. One can easily share files between Windows and Android. QEMU is an open source machine emulator which helps to run operating systems for any kind of machine. It also provides virtualization. Hence, we have noted down the best alternatives for Bluestacks. If you are a developer or a normal user who wants to play some games, you will certainly find the best emulator matching your need from the above.